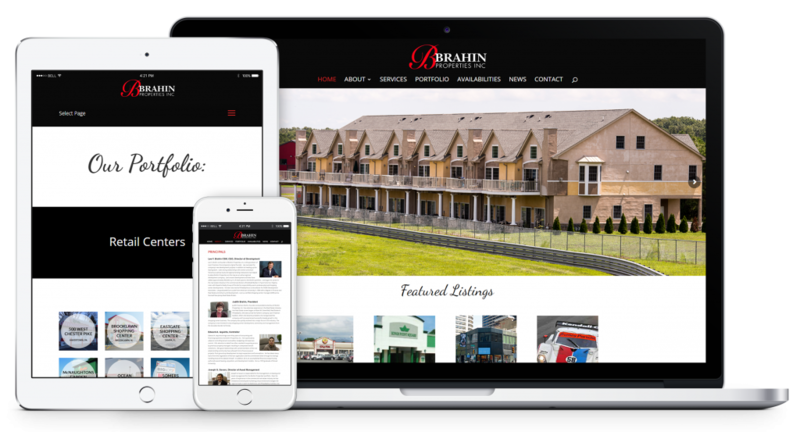 Brahin Properties, Inc. is a well established commercial real estate developer based in Philadelphia that has ownership or management interest in commercial properties in six states including; Pennsylvania, New Jersey, New York, Delaware, Maryland, and Florida. Originally conceived as a residential construction company in the 1930s, the Brahin Organization has grown to include over 2,000,000 square feet of commercial properties. 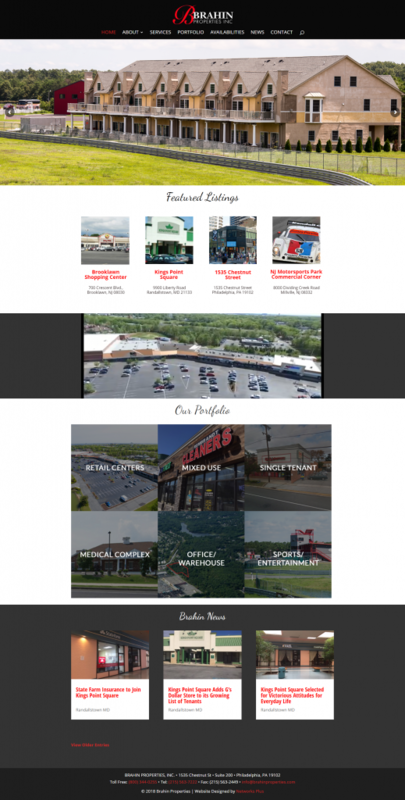 The majority of the portfolio is comprised of retail properties, such as community shopping centers, but it is a diverse package of investments that includes; office, medical, industrial, residential, self-storage, and a 700 acre mixed use Motorsports Park resort. They are pursuing further growth through initiating asset value enhancement projects, acquisition of existing retail properties and third-party management responsibilities.